Soybean aphid remains the key insect pest of soybean in the north-central United States. Management of this pest has relied primarily on scouting and application of foliar insecticides based on an economic threshold (ET) of 250 aphids per plant. 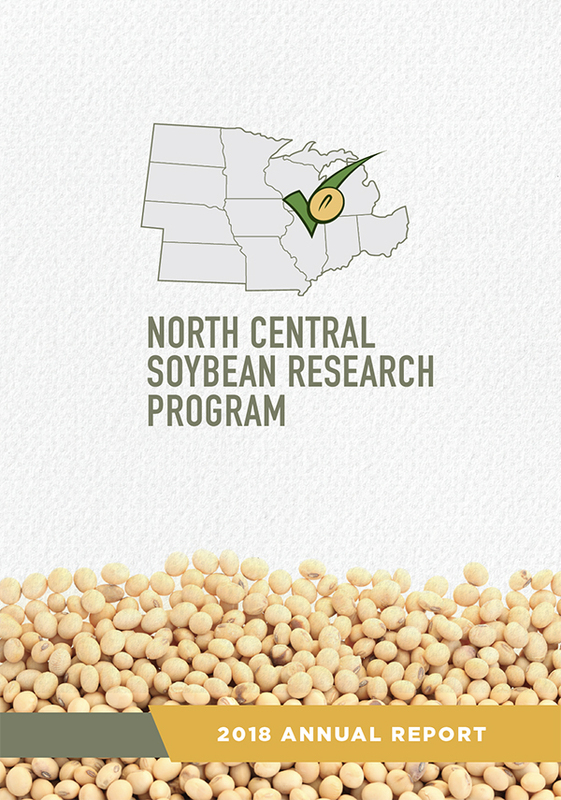 Recommendations for soybean aphid management, including the ET, were developed through a process of collaborative, peer-reviewed research in 12 north-central states, funded with soybean checkoff dollars provided by the North Central Soybean Research Program, other state checkoff programs, and University Extension. The recommendations take into consideration pest biology, as well as the short- and long-term economic and environmental implications of specific management tactics. We conducted a review of what is known about soybean aphid —in particular, the potential effects on yield and cost-effective management for this pest. We found that in the decade since the establishment of ET for soybean aphid, university-based research has continued to reconfirm the ET and the relationship between aphid populations and crop loss. We found that although crop and input prices have changed, no consistent economic gain can be found with a reduced ET for soybean aphid. This is because the ET of 250 aphids per plant is already set well below the aphid population level that can cause measurable yield loss. Reliable treatment decisions for soybean aphid start with field estimates of aphid densities obtained by counting the number of aphids per plant. Soybean fields should be scouted on a regular basis because soybean aphid populations can increase rapidly, particularly when winged aphids migrate within and between fields. Early-season scouting (May through mid-July) should focus on fields that have histories of early colonization by soybean aphids, particularly early-planted fields and fields near buckthorn, Rhamnus sp., the overwintering host of soybean aphid. More fields should be scouted as soybean aphid populations develop throughout the growing season and plants begin to enter reproductive stages. There may not be a need to visit every field every week, but enough fields should be checked to detect increasing aphid populations that require weekly sampling. Treatment decisions for soybean aphid are based on the relationship between aphid pressure and damage. The lowest pest population that causes measurable yield loss is called the damage boundary, shown on a generalized damage curve (below). No quantifiable yield loss occurs while pest pressure remains below the damage boundary. Damage curve showing a generalized relationship between pest population and crop yield (modified from Pedigo et al, Annual Review of Entomology,1986). Further along the damage curve is the economic injury level (EIL) — the point at which the yield loss from insect injury is equal to the cost of a management action, such as an insecticide application. To prevent a pest population from reaching the EIL, a trigger-point or economic threshold (ET) is set to take action at a lower pest density. The ET can also be referred to as an "action threshold" or "treatment threshold". For most insect pests, the ET is set well below the EIL to minimize the chance of incurring economic loss. To easily apply the aphid-yield loss relationship to field scouting and aphid management decisions, a value in terms of aphids per plant was calculated for use as the ET at which to apply an insecticide. For soybean through the R5 growth stage, an ET of 250 soybean aphids per plant with more than 80% of plants infested and aphid populations increasing was established to prevent soybean aphid populations from reaching the EIL. This is much lower than the EIL, which has been calculated to occur at about 675 aphids per plant. In fact, the ET for soybean aphid is also lower than the damage boundary, which has been estimated to occur at 485 to 600 aphids per plant. Using a lower ET may provide more lead-time for insecticide applications, but it curtails the opportunity for natural enemies and environmental conditions to suppress soybean aphid populations. In addition, lowering the ET also has the potential to result in wasted insecticide applications, by treating fields that will never approach the EIL. Unlike the long-established 250-aphid benchmark, both higher and lower ET’s have not been adequately validated in field settings. Therefore, a sliding scale for the ET currently cannot be recommended for soybean aphid management. While some newer insecticides target a narrower range of insects, most insecticides used for soybean aphid management in the north-central United States are broad-spectrum organophosphates and pyrethroids. These non-specific insecticides not only kill aphids, but also kill beneficial insects such as lady beetles, minute pirate bugs, and parasitic wasps that naturally suppress soybean aphid populations. In the absence of these beneficial insects, soybean aphid populations may rebound, sometimes increasing to levels greater than before treatment. The cost of an additional insecticide application to control a rebounding soybean aphid population further narrows profit margins. By using the ET to make management decisions, a robust suite of beneficial insects has a chance to suppress soybean aphid populations and possibly prevent aphids from reaching the EIL. Protection offered by early applications of insecticides may be overestimated. After application, insecticide residues will kill insects for varying lengths of time, but often only a few days and insecticide activity declines over time. Most insecticides registered for management of soybean aphid are not systemic, so soybean foliage emerging after the insecticide application is not protected from immigrating aphids. To minimize the risk of an unnecessary insecticide application, it is important to consider the messenger and source of information related to pest management recommendations. 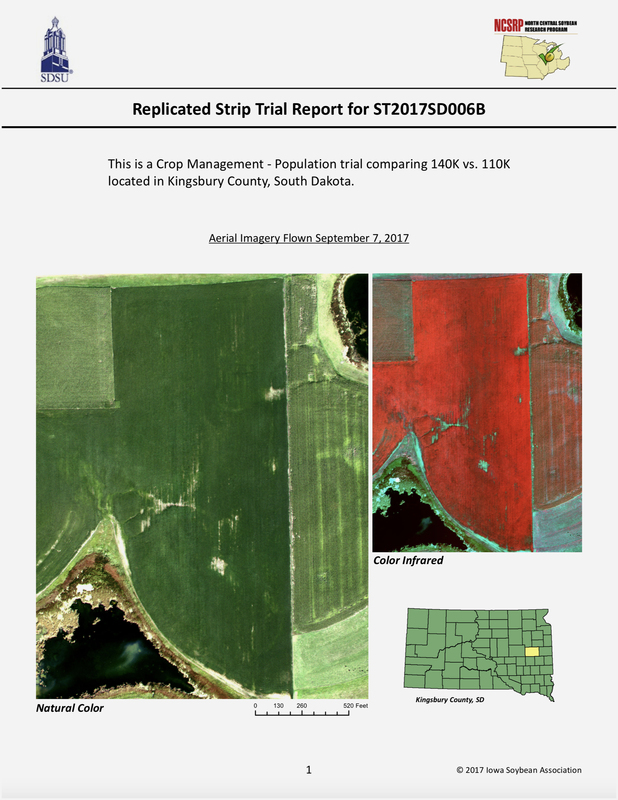 The recommendations reviewed here are based on replicated, peer-reviewed research and successfully implemented over millions of acres for more than a decade. Changing economics may affect the EIL for soybean aphid, but it is prudent to remember that the ET of 250 aphids per plant is conservative and remains valid, because this value is far lower than the damage boundary. Although many generic insecticides are touted as inexpensive insurance compared to other inputs, they do not consistently provide a return on investment when used prophylactically. In large farming operations, a few dollars per acre for an additional input can add up quickly. Preemptive, insurance-type insecticide applications made at very low aphid densities carry well-documented pitfalls, including development of insecticide resistance and outbreaks of secondary pests such as spider mites. Furthermore, tank mixing an insecticide with an herbicide, fungicide, or liquid fertilizer application may result in reduced effectiveness, because the optimum timing or method of application for the tank-mix partners may differ. Using the ET, based on sound, peer-reviewed research will guide investment of crop-input dollars to where they are most likely to produce a positive return on investment, and minimize the chances of unintended adverse consequences.